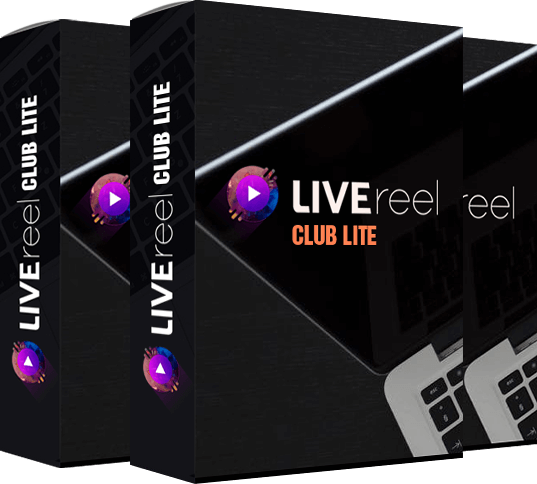 CLICK HERE TO GET LIVEreel CLUB Lite - ONE TIME FEE! LIVEreel Club upgrade costs is something you don’t wish to bare right now. But I still want you to make the most out of LIVEreel Club, create more visually stunning videos and graphics, and not be left behind because of a price tag. That is why I’m giving you access to LIVEreel Club Lite for a one-time fee. 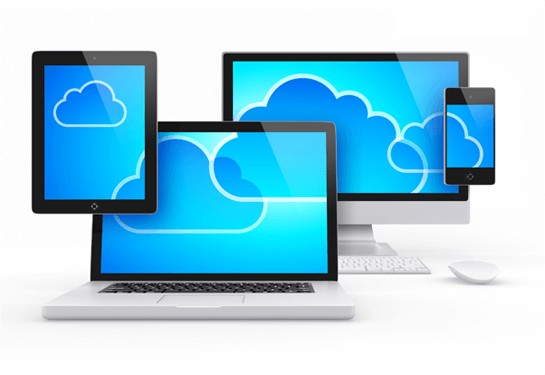 Now create high quality amazing videos for your social media and for your marketing by simply exporting everything into ppt and rendering it out. 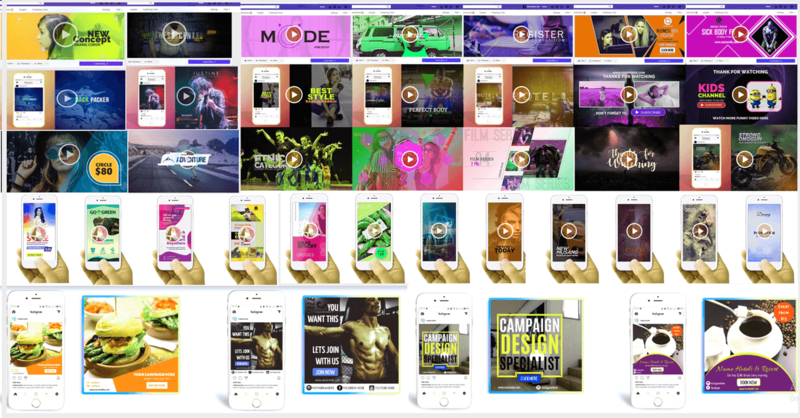 Choose from 50 different videos and easily create those gorgeous videos for yourself. With CLUB Lite you get access to over 10,000 new images, all copyright free and you don’t have to pay even a single dime extra. 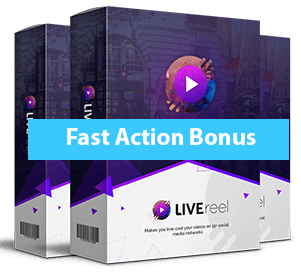 With LIVEreel CLUB Lite upgrade you get access to over 5,000 brand new amazing icons that you can use in your videos, in your marketing presentation,on webinar, on your websites, landing pages and anywhere you like, for your clients as well. 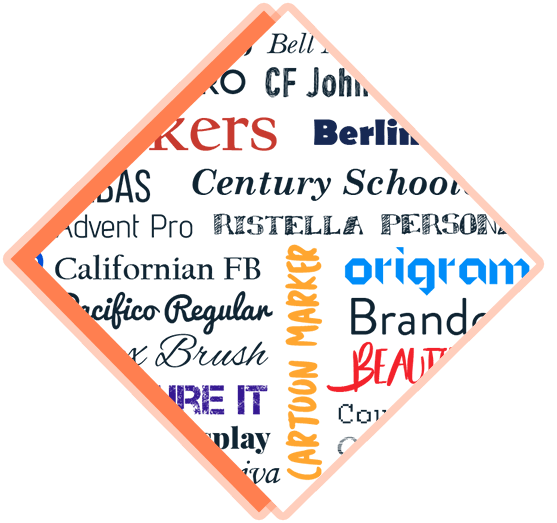 The most important thing about visual content and images is the font styling..
...and with LIVEreel CLUB Lite you get over 500 NEW professionally selected and added fonts to make your text, call to action, message or quotes pop out. Listen, a single font can cost you between $10-$300 at times. But with CLUB Lite upgrade you get 500 new fonts...and they’re multi-lingual...that means you can write in different languages. Nothing beats that, right? Need more videos to work with? LIVEreel CLUB Lite comes with a massive library of 1,000 background video clips that you can use the way you want. These videos can be used the way you want. You can use them inside the videos you create or download them from the library and use them the way you want...for yourself or for your clients. 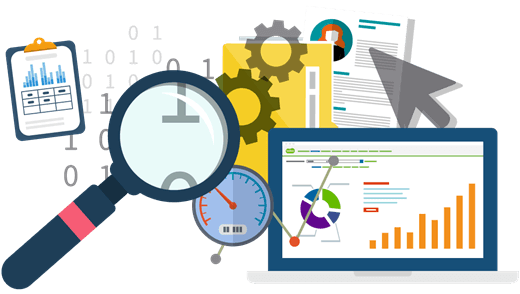 See which live video is publish, which is pending to go live and which you still need to complete to get things moving. With the club analytics and reporting, you get a better idea of all the live video campaign creation and sharing activity happening in your LIVEreel account, always. This is HUGE. Not only you can create and connect multiple social media accounts but with LIVEreel Club upgrade today, we’re offering your unlimited free cloud-storage to hold and save all your videos created using LIVEreel. 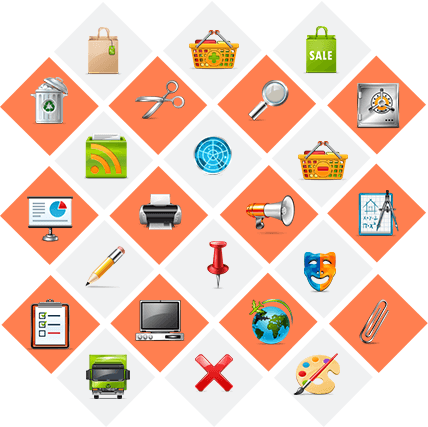 No worries about downloading and saving on your computer. Save everything inside your LIVEreel Club dashboard and access them from anywhere in the world. "No thanks, I reject these Stunning Video Templates For My Business, 10,000+ High Quality Stock Photos and more and rather pay $1000s monthly later buying them from expensive stock photos and videos websites"